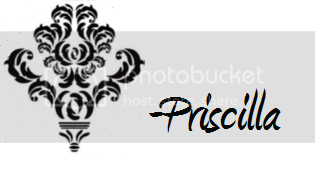 I'm guest posting over at Life In The Thrifty Lane today! After you read about our homemade costume journey, head on over and show Veronica some blogging love! Homemade costumes. When I was a kid, I hated them. My mother told me that the homemade costume was extra special because of all the love that went into them. I thought it was extra lame because she couldn't sew a Rainbow Brite costume. I was most likely an ungrateful child. But the homemade costume does not have to be feared! Especially when it requires no sewing! My oldest son is in first grade. 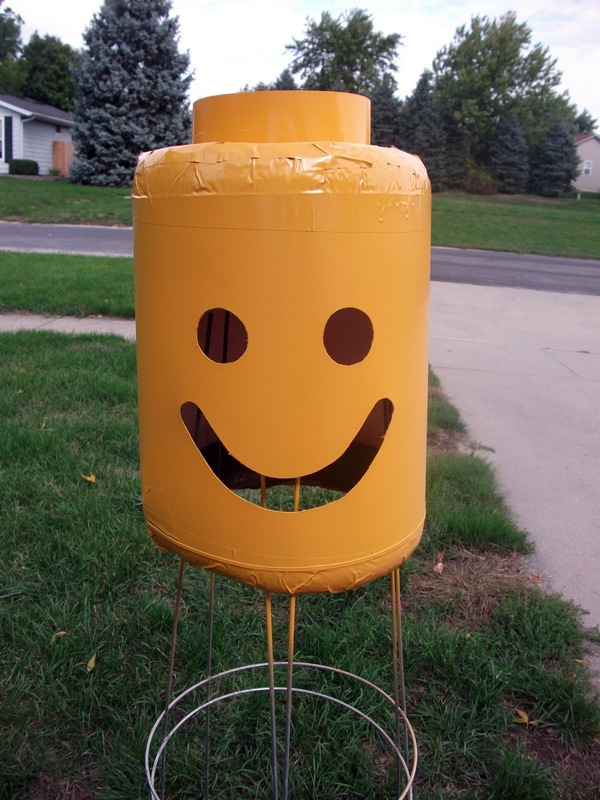 In our school system, they have a Halloween parade for the elementary school kids, in which they can all display their costumes proudly. There's a catch though: the costume has to be something from a book. This is to prevent young children from wearing inappropriate or gruesome costumes in the parade, which I get. But I find this rule restricting, especially when I let my son pick his own costume every year. Leave it to Pinterest to give me an awesome option... the lego man! 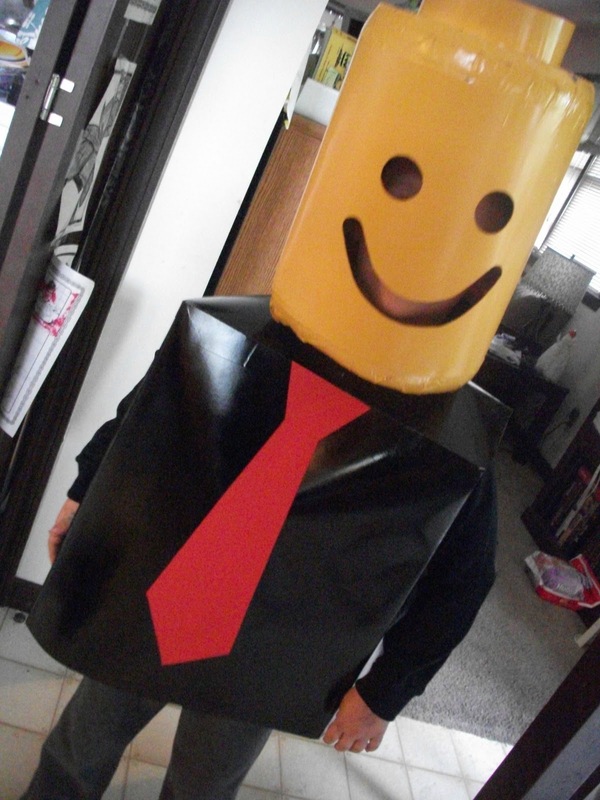 We have several books with Lego men, so this costume will do just fine. I made the head using foam pipe insulation from Lowe's for about $1.00 and posterboard. I shaped the posterboard into a cylinder big enough for Jon's head and used the foam to make the edges round. A coat or two of the Marigold shade of Rustoleum spray paint, and we had a head! It's almost too adorable for words. More posterboard for the body, a long-sleeved black shirt, and we have a simple costume for the parade! What a lucky boy you have! That costume is so cute. That is FAN-tastic! I already bought my kiddo's costume (although I usually make his) - wish I'd seen this first. He's a lego lover and would have LOVED this costume. SO creative! Yes, this is a-dor-a-bul!!! Great job, on this one!